Bed Bug Heat Treatment Denver: Bed Bugs 101: What Do Bed Bugs Look Like? Bed Bugs 101: What Do Bed Bugs Look Like? You have probably heard the term “bed bugs” since you were a kid, but do you actually know much about these creepy critters? Here in Denver and throughout Colorado, there is a very real bed bug problem that has only increased in recent years. If you’d like to learn more about Denver’s bed bug problem, check out our recent blog post, Understanding Denver’s Current Bed Bug Infestation. Today, the knowledgeable bed bug exterminators at A2B Solutions will begin an ongoing blog series called Bed Bugs: 101, where we will answer some of the most common questions about these hitchhiking bugs. In our first installment, we’ll look at the anatomy of bed bugs to help Denver residents and business owners better identify if they have a bed bug problem. Knowing what bed bugs look like can help you quickly determine if you: a) have a possible bed bug infestation, and, b) need to contact a bed bug exterminator for a bed bug heat treatment. 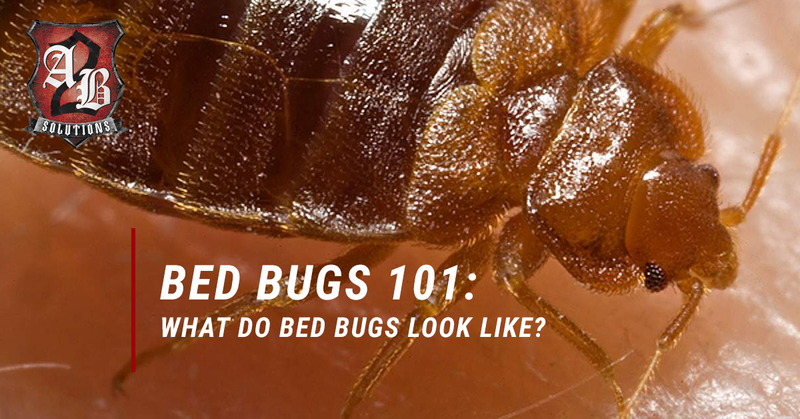 Knowing is half the battle with bed bugs, so let’s explore their anatomy. Nymphs are newborn bed bugs, which are smaller than adults about the size of the head of a pin. They are generally either light yellow, whitish, or translucent in color — basically, they’re invisible and very hard to spot with the naked eye. If they have fed, they may be light a light red color making them easier to spot. Adult bed bugs range in size from about 5-7 millimeters to about a quarter of an inch long. In general, they’re approximately the size of an apple seed. Their long, flat, wingless bodies feature three segments and have an oval shape when looking at them from above. They have two antennae protruding from their head and six legs sprouting out from either side of their body. After feeding, their characteristic flat shape becomes bulbous from being swollen with blood. Before a feeding, bed bugs have a brownish rust-color. Their bodies are typically darker than their head and legs, but not always. After gorging themselves on blood, bed bugs become brownish-red or even a bright red color. What Should I Do If I Spot Bed Bugs? Use this guide to help you identify if the bugs you’re seeing in your home are, in fact, bed bugs. If you suspect that they are, you will want to contact your local bed bug exterminator immediately, as a bed bug problem won’t just go away on its own. Time is of the essence when you’re dealing with bed bugs, so rather than spending time searching “bed bug removal near me” or “bed bug treatment near me,” simply contact the team with the safest, most effective method for killing bed bugs: triple-action heat. At A2B Solutions, we provide bed bug heat treatments in Denver, Thornton, Westminster, and other cities located in our wide service area along the Front Range.  Call or click to schedule a bed bug heat treatment with Denver’s Top Rated Local® bed bug removal team.